Ruben Loftus-Cheek has issued a warning to Chelsea – play me or face the possibility of losing me. Loftus-Cheek’s stock in the football world is on the rise following a superb season out on-loan with Crystal Palace. 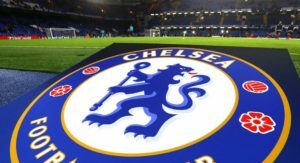 The Chelsea academy product subsequently earned a call-up to Gareth Southgate’s England squad. He’s now set to start against Panama in the World Cup this Sunday. The 22-year-old has limitless potential, but it’s time we stopped focusing on what he could be and appreciate what he already is – an exciting and accomplished midfielder. Loftus-Cheek is ready to compete for a starting role at Chelsea. We know it, and more significantly, he knows it. 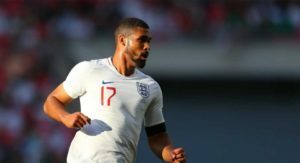 We ought to heed this warning and ensure that we cater for Loftus-Cheek next season. He’s worth the investment. 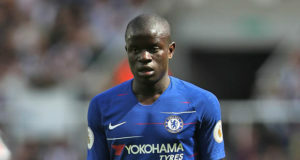 Why is Kante struggling at Chelsea?